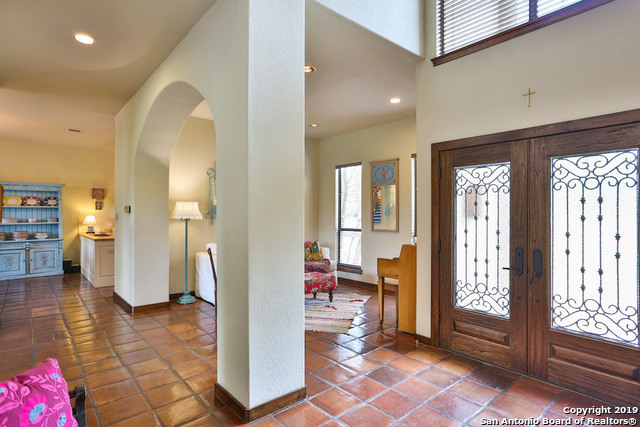 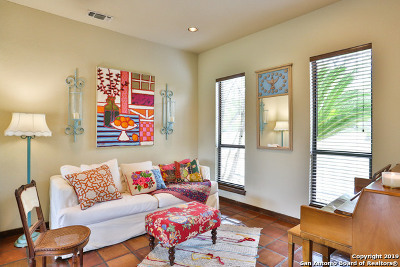 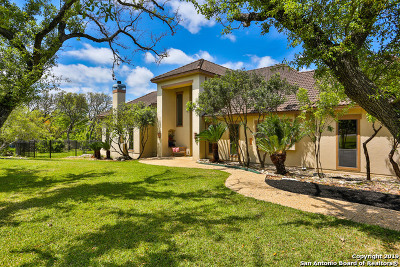 Hacienda style with beautiful design in the guard gated section of Fair Oaks Ranch. 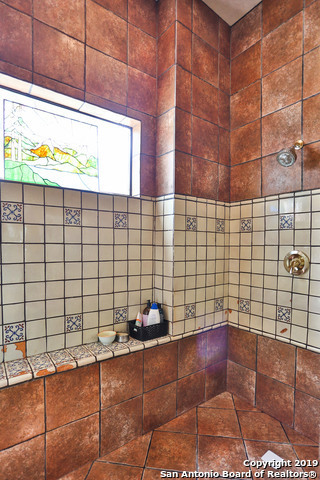 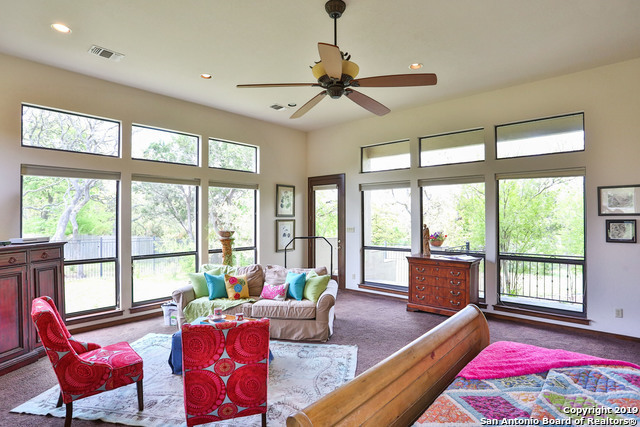 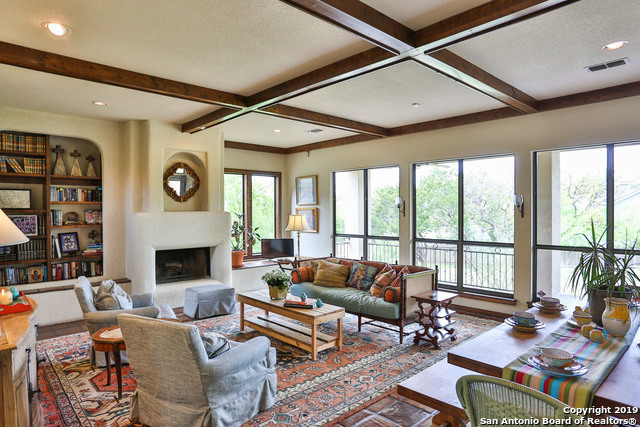 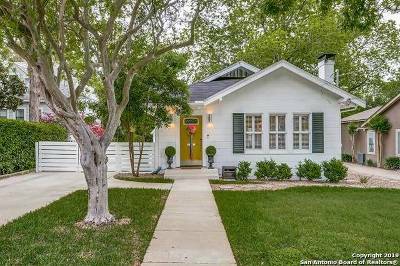 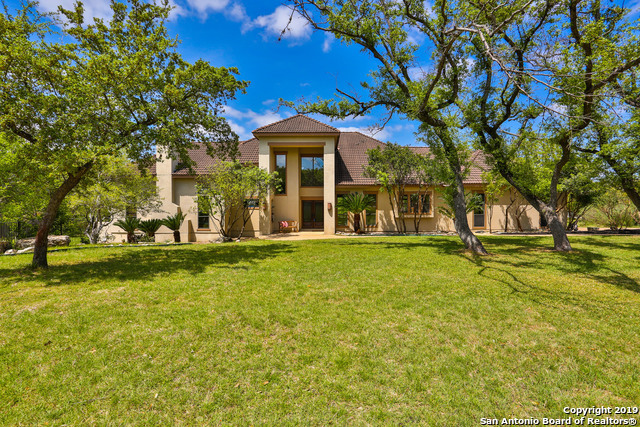 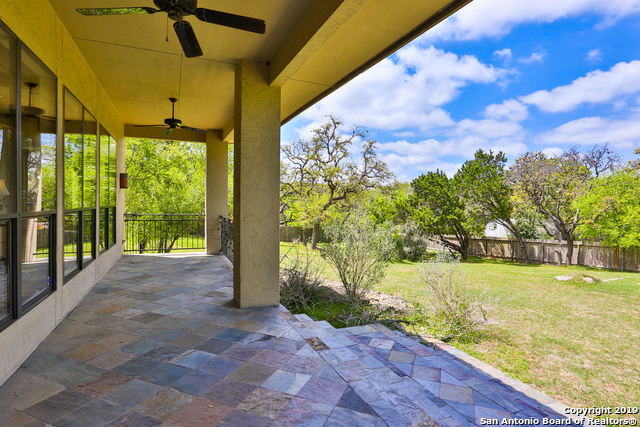 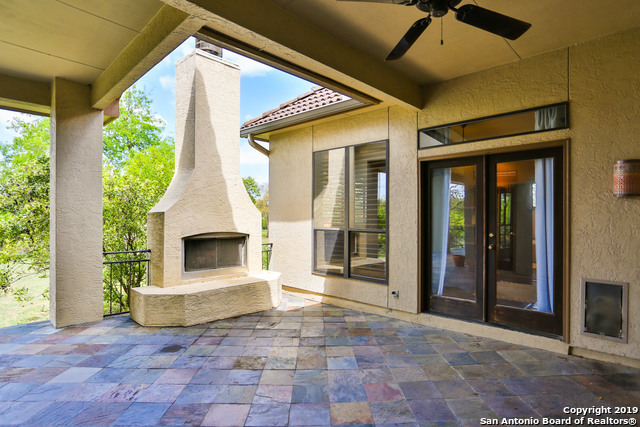 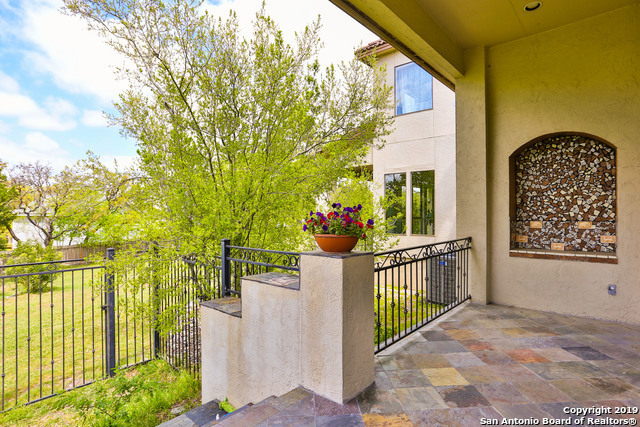 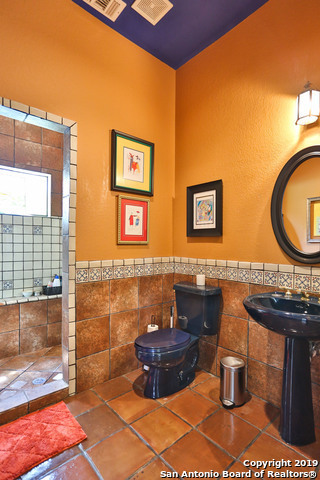 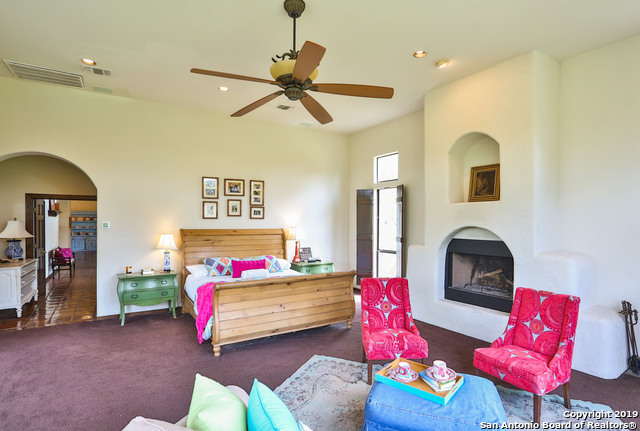 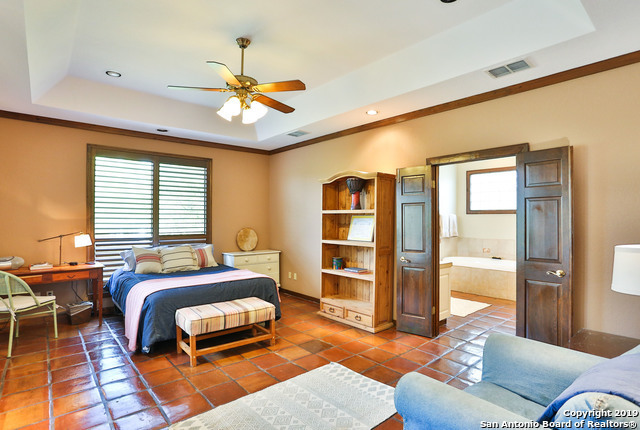 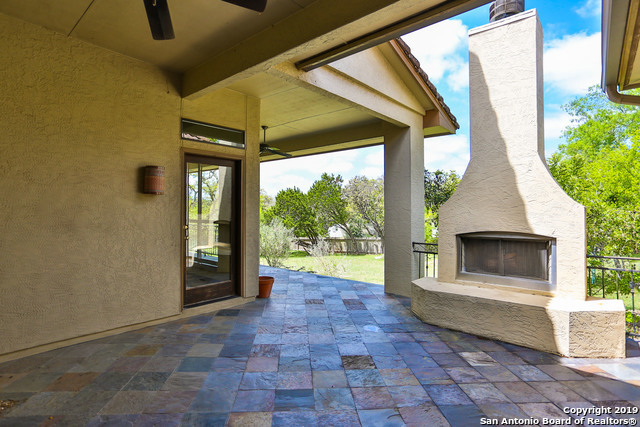 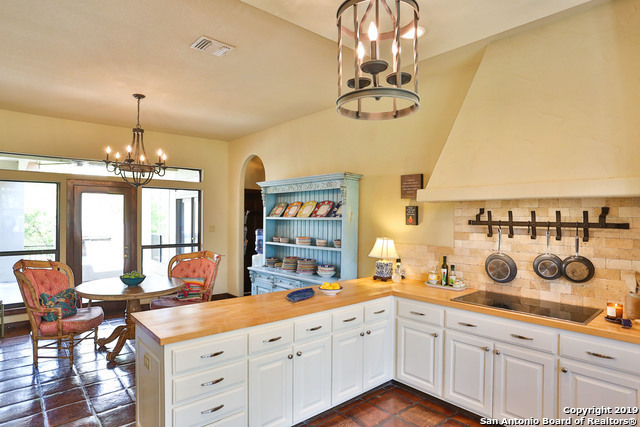 Saltillo tile, 2 master suites & 3 fireplaces make this home a true beauty. 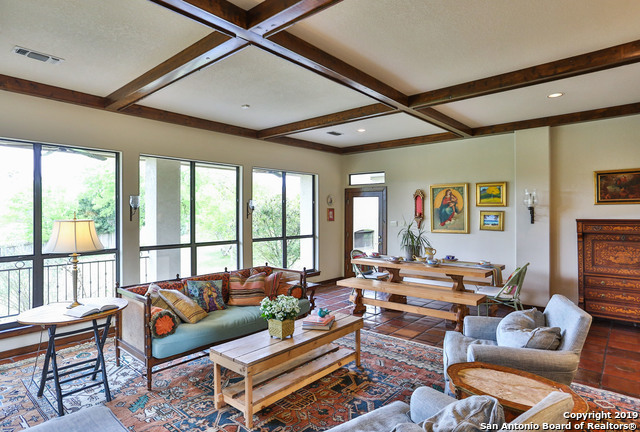 Living-dining combo is set up for easy conversations & large gatherings. 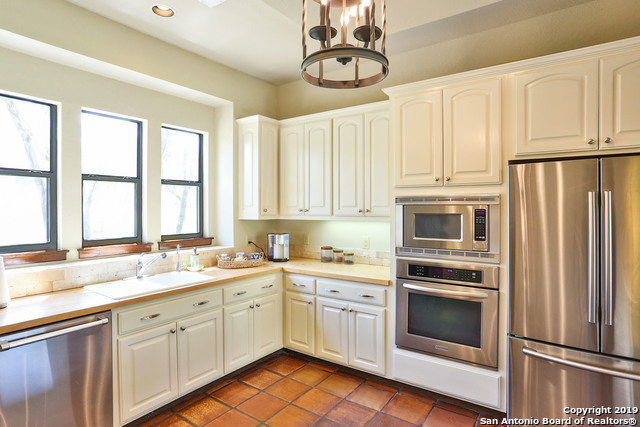 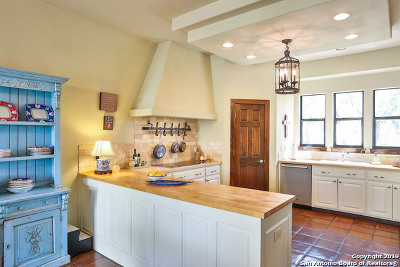 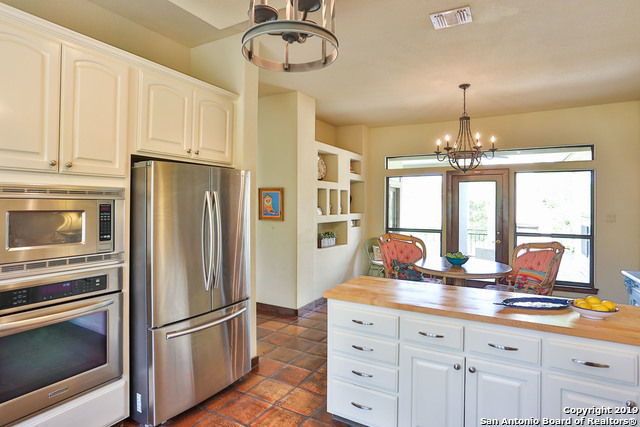 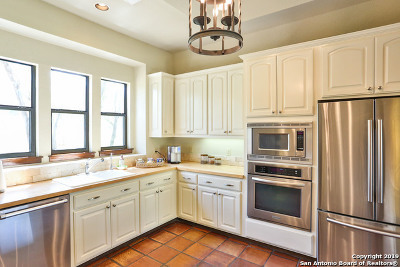 The kitchen has built in stainless appliances & butcher block counters. 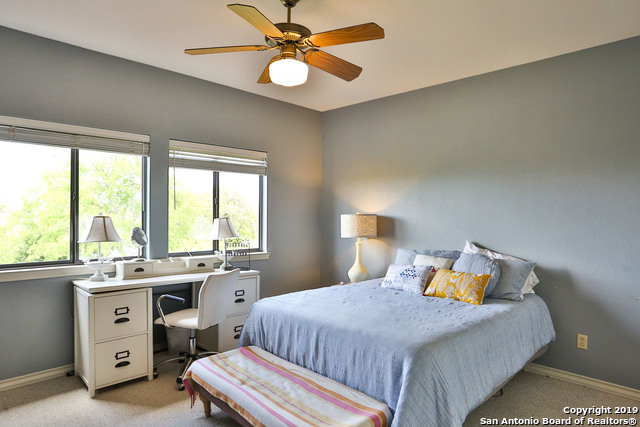 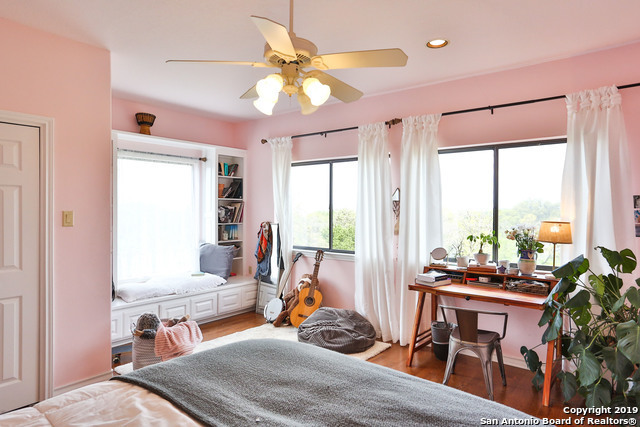 Private study/office area for homework/studying. 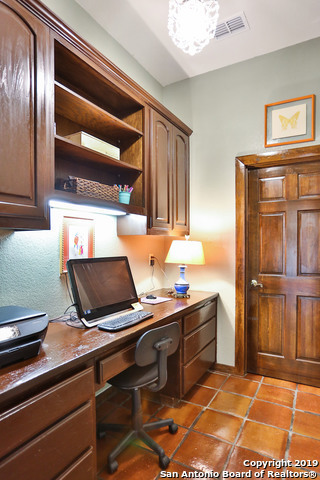 Additional study/office could be set up where piano is. 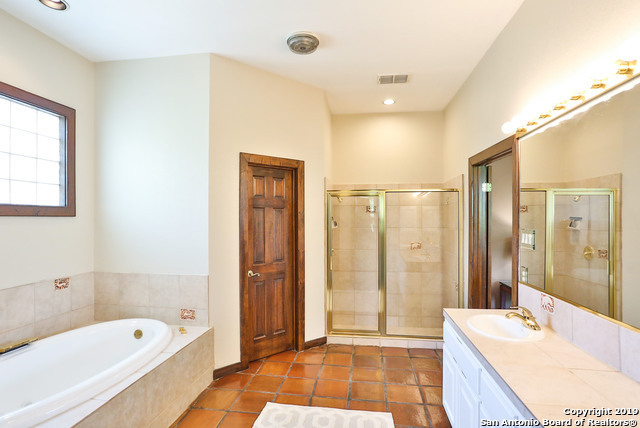 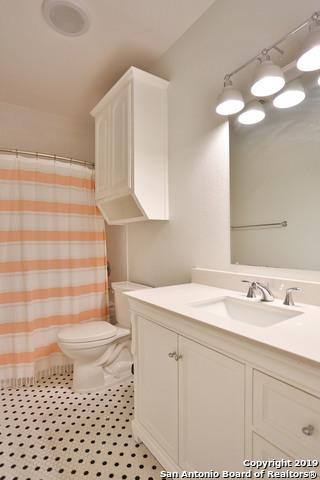 Bathroom upstairs just remodeled. 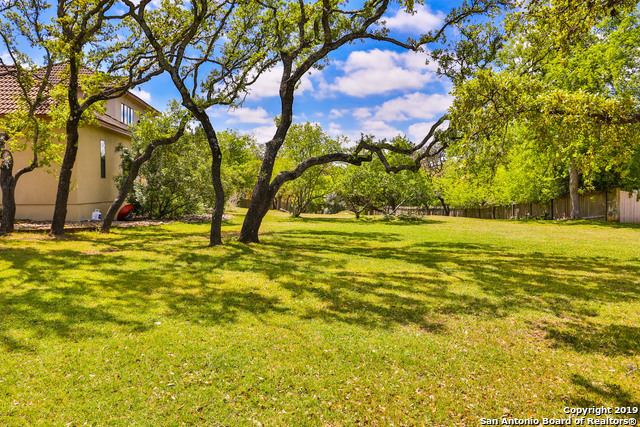 Enclosed side yard is perfect for your furry friends.